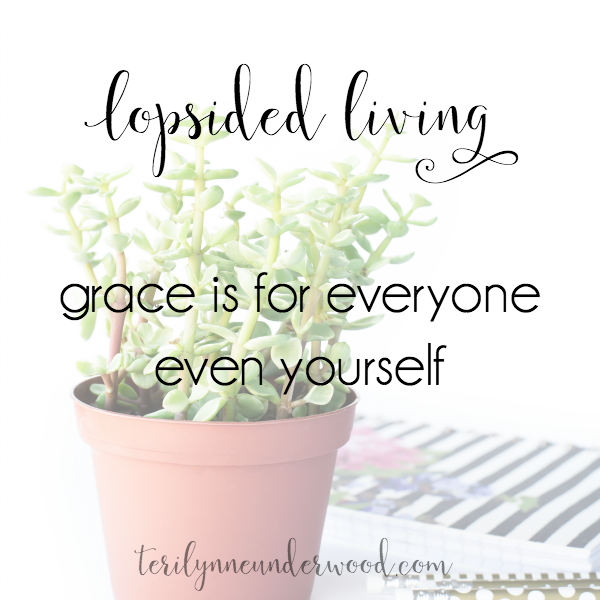 Welcome to Day 29 of 31 Ways to Embrace Lopsided Living! It’s our last Saturday together. Man, I hope you’ve been encouraged. I keep thinking about how this information probably isn’t stuff you’ve never heard before but also that sometimes it just takes hearing it in a new way or at the right time for it to sink in. That’s what I’m praying for all of us — that we will let this truth about the abundant life to the full God has for us sink in deep and change everything about us and our lives. Since it’s Saturday, I’ll recap this week’s post and then I want to encourage you with an important Lopsided Living truth. Sound good? Great. On Monday we reminded ourselves that it is always people who are our priority! Next up, we were reminded how God created us for relationship and how important it is for us to enjoy community. Thursday my toes (and maybe yours) were black and blue after we discussed enlisting help and how it isn’t a sign of weakness but of wisdom. And then yesterday I shared about the two lists you really need. but we beat ourselves senseless over the smallest things. I know it isn’t just me. But we must retrain ourselves. I LOVE LOVE LOVE this verse! We’re invited to come near what? The throne of GRACE! And how can we come? CONFIDENTLY! And what do we receive?? 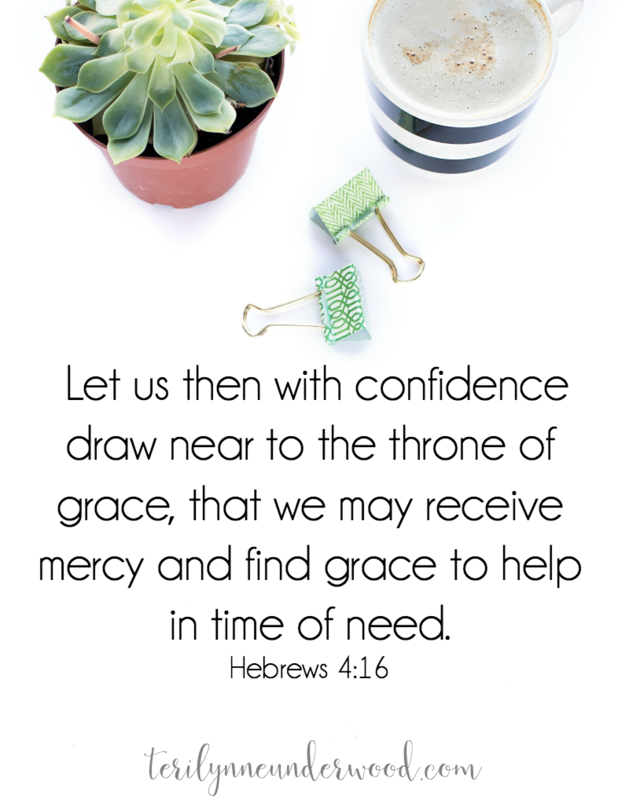 MERCY and GRACE in our time of need. Y’all, let’s take the Lord at His Word on this … seriously. TAKE CARE OF YOURSELF BY GIVING YOURSELF GRACE. YOU ARE PRECIOUS TO THE GOD OF ALL CREATION (ISAIAH 43:1). Happy Saturday, friends! Enjoy it in the freedom we have in Christ.